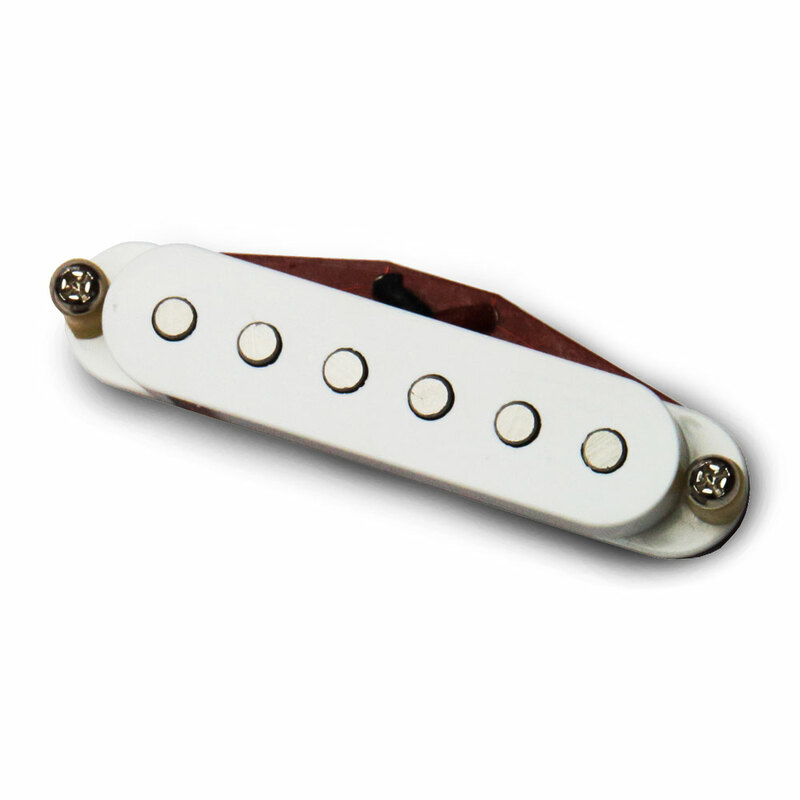 The Bare Knuckle Pickups Boot Camp True Grit Middle Single Coil is hand wound in the UK with flat profile Alnico V magnets and reverse wound reverse polarity (RWRP) for hum-cancelling in positions 2 and 4 of a stratocaster. The True Grit pickups are mainly aimed at hot blues, hard rock, grunge, stoner, punk and old-school metal tones. From the Boot Camp range, their True Grit pickups are in the medium output range and produce a fat, rich tone. The Bare Knuckle Boot Camp is a stripped back, no-nonsense pickup range aimed at guitar players who just want to cut to the chase and have great tone.